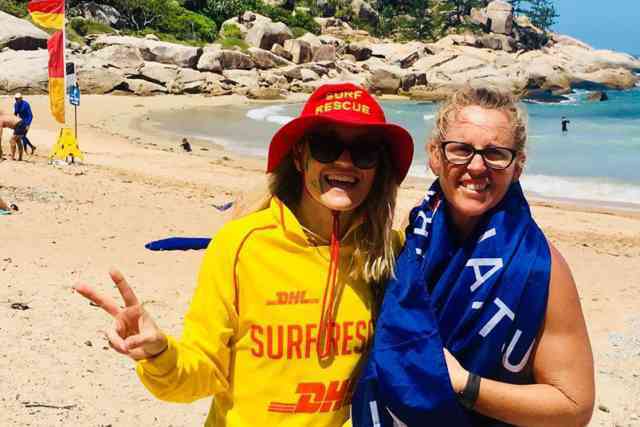 Arcadia will be the hub for the main activities on Australia Day with the Annual “Day on the Dirt” at the Arcadia Village Hotel and the “Australia Day Floatilla” at Alma Bay, hosted by the Arcadian Surf Life Saving Club. With SeaLink offering “Mates Rates” on Australia Day, with $25 Adult, $50 Family Returns & 2 for $30 Students, don’t miss out and book online today, as it will be a cracker of a weekend! 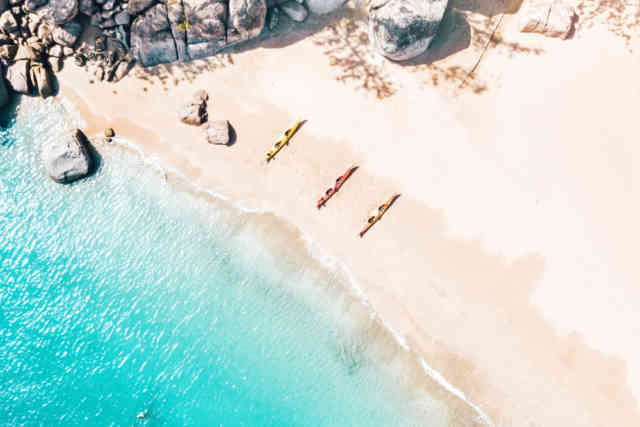 Here are our top picks on things to do while on Magnetic Island this Australia Day Long Weekend! 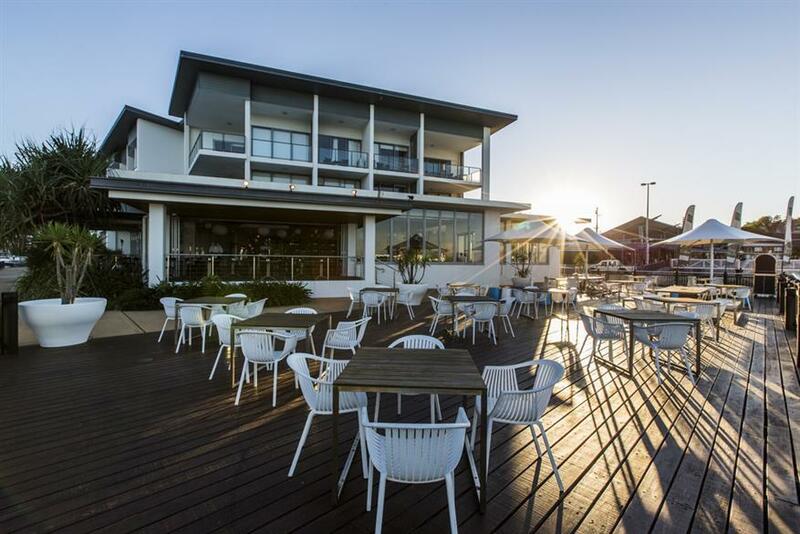 Join in on the Australia Day Test match on "The Block" at the Arcadia Village Hotel. Celebrate all things Aussie in a round of cricket with the locals and entertainment all day. So, come along and enjoy the fun. Hosted by the Arcadian SLSC Summer Surf Program starting at 9am until 4pm join the fun at Alma Bay with the Australia Day Float, BBQ, face painting, Fastest Man On The Sand Comp, Tug of War, Inflatable Thong Race, Treasure Hunt, and a beer garden open from 12 midday. A fun family-friendly day on the Peppers Blue on Blue deck overlooking the marina, where kids can enjoy a bouncing castle and live music on the Marina Deck from 11:30am to 4:00pm. Fun kids activities with Jo the Pepper's Kids Club Ambassador and Lime & Mango Spiders. Live music by local musician Sarah White. To make a booking call (07) 4758 2419 today! Triple J's Hottest 100, from 11am, followed by music from 2pm to late, PLUS local poolside DJ’s from 2pm-7pm and after party DJ’s after Triple J Countdown to Number 1, including CUT SNAKE Obesity, Scott Walker, Alexander Absynth, and Avnu, … AND Thong Throwing Competition, Hot Dog Eating Competition, Volleyball, plus food and ice cold beverages available all day. Entry $15 (Early Bird sales close 11am on the day) General Admission ($20 on the day) or $25 - includes a free snag sanga. For more information check out the Island Bar's Facebook Page! 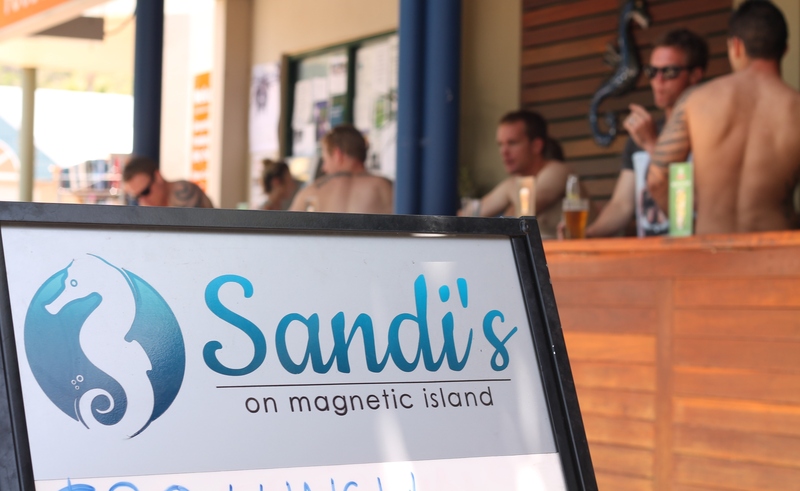 Sandi's on Magnetic Island will host their annual 'Chicken wing eating challenge' this Australia Day from 2pm. Max 10 competitors, so make sure to come in early. Entry to the competition is free and the aim of the game is to finish all 6 wings that get spicier every round. Some other great offers available on Horseshoe Bay! Any burger and a Great Northern Beer Jug Deal for $25 on Saturday 26th and Sunday 27th January at The Marlin Bar. There will also be other specials and "All Day Deals" available. Remember! SeaLink are offering “Mates Rates” on Australia Day, with $25 Adult, $50 Family Returns & 2 for $30 Students, so don’t miss out on all the fun during the long weekend! 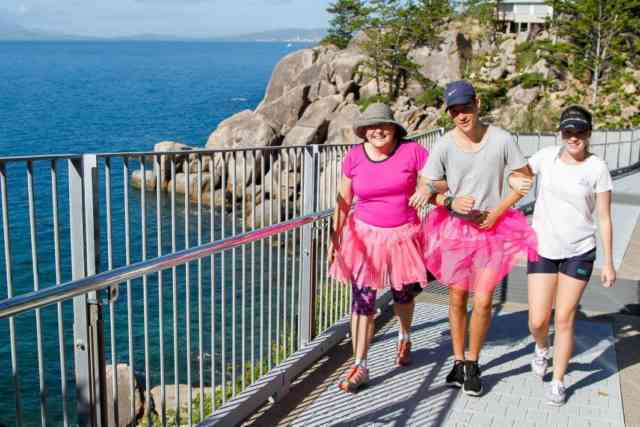 To keep up with events throughout the year head to The What's On Magnetic Island for more information.